Thank you to everyone who was able to join us on Monday, October 29, 2018 for a beautiful day on the golf course! We look forward to seeing everyone back next year. If you are interested in sponsorship opportunities for this event, please contact Heather Lowry at 281-228-6205 or heather.lowry@nace.org. 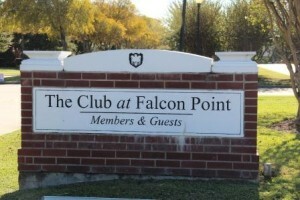 • Opportunity for up to two designated company representatives to set up on one hole to provide uncooked food items, snacks, beverages, and company giveaways (all alcohol must be purchased from The Club at Falcon Point). 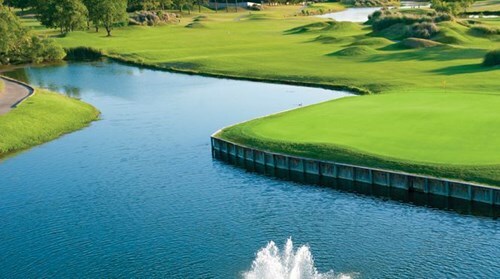 • Opportunity for up to two designated company representatives to set up near Putting Green area to provide uncooked food items, snacks, beverages, and company giveaways (all alcohol must be purchased from The Club at Falcon Point).